SOWETO, GAUTENG, SOUTH AFRICA, 13 AUGUST 2014 – It’s that time! When the chic, inspirational, and stylish wine-loving set plan their first weekend in September! 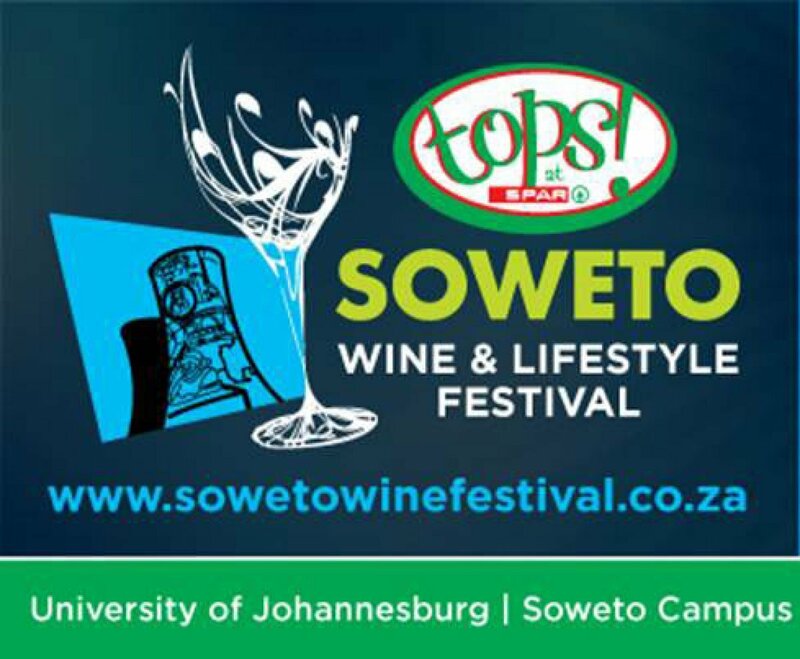 With Spring in their step, choosing their outfits, booking their friends, spoiling their designated drivers, getting ready for the 2014 TOPS at SPAR Soweto Wine & Lifestyle Festival, presented by Joburg Tourism, happening from 4-6 September 2014 at the University of Johannesburg in Soweto. ‘Twenty-Ten’ Soweto means something different in 2014. Definitely not football! It is #2010SowetoStyle - twenty years of democracy and ten years Wine-Styling in Soweto making this 2014 festival a very special one and you don’t want to miss a minute! Joburg Tourism is going BIG this year celebrating their ‘Top 10 Attractions in Joburg’, and they are launching this concept at the TOPS at SPAR Soweto Wine and Lifestyle Festival. There will be big prizes available for social media fundi’s that snap the top 10 attractions and post these to their networks. You have to be in it to win it! If you are not sure how to plan 3 nights’ of wine tasting without the usual repercussions, then keep reading. Over 3 nights of wine tasting, you will want to taste the lighter, sweeter wines first and the heavier, drier wines last. This way, the heavier wines don’t overwhelm your senses and distort the tastes of the lighter wines. An appropriate wine tasting order is: Thursday - sparkling wines and the light, younger white wines and end the evening tasting the very sweet dessert wines. Then Friday, taste the heavier, older whites and rosé’. On Saturday, taste the light, younger reds and finish off tasting heavier, older reds. To break up your well-planned tasting schedule, get cultured at the free ‘wine and food taste experience’ class with your friends. Nederburg Wines are teaming up with Robertson’s Herbs and Spices to present this year's popular Taste Theatre Experience, featuring Nederburg winemaker, Samuel Viljoen, and a yet-to-be-announced celebrity chef. Wellington Metshane, cellar controller of Nederburg red wines will assist. These classes offer visitors an entertaining, informal and interactive taste-and-discover encounter with wine and food flavours, textures and palate weight. "It's much more than a show-and-tell event," explains Melissa Diedericks, brand manager for Nederburg Wines. "By tasting wine and food combinations for yourself as part of the experience, you get to find out first-hand, what works, what doesn't and then explore why, with two leading experts in the field.” They will be handing out canapés for the class audience to sample with wines chosen from the Nederburg Winemaster's Reserve internationally acclaimed range. Nederburg will be giving away wine prizes in a lucky draw at each of the presentations. The Taste Theatre will be staged at 18:30, 19:30 and 20:30 on Thursday and Friday, and at 17:30, 18:30 and 19:30 on Saturday, September 6. 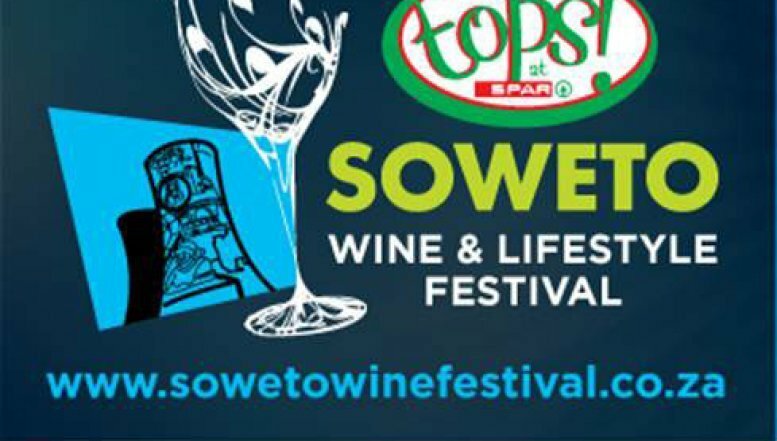 The TOPS at SPAR Soweto Wine & Lifestyle Festival will attract around 10 000 people over the 3 evenings, from first-timers to 10-year-connoisseurs, providing an invigorating experience of fine wine, fine food, fine music and fine times, a weekend to remember.